An extra large top mount dual purpose bag which may be used as a trauma bag or an oxygen setup. The main compartment measures ?”L x ?”W x ?”H with an additional top pocket measuring ?”W x ?”H x ?”L. Internal dividers provides protection and adds body to the main compartment. 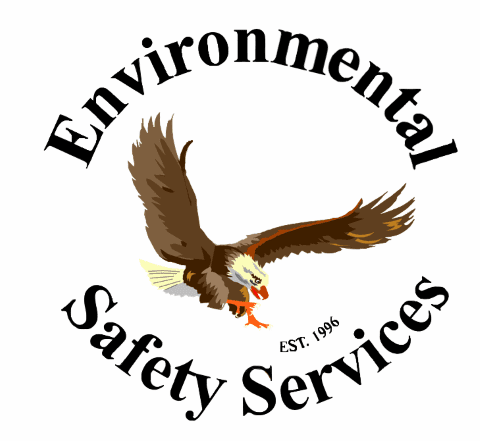 When used for oxygen, the polypropylene shell stabilizes the oxygen “C” cylinder. 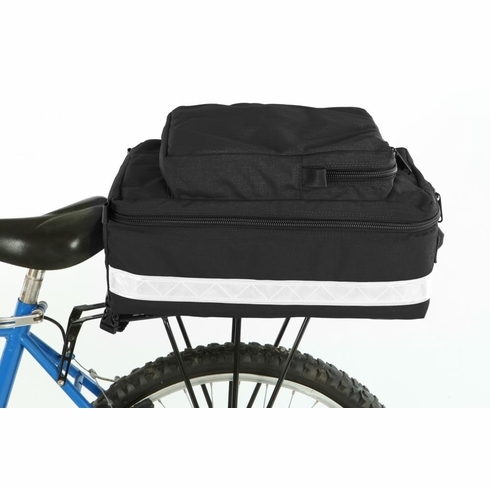 The Bikers Trunk Bag attaches to the rack with Velcro® straps and side release buckles. Made of 1000 denier Cordura® nylon, the bottom of the bag is nylon reinforced vinyl for easy cleaning, and has self repairing #10 YKK nylon zipper. White 3M™ Scotchlite™ Reflective trim.